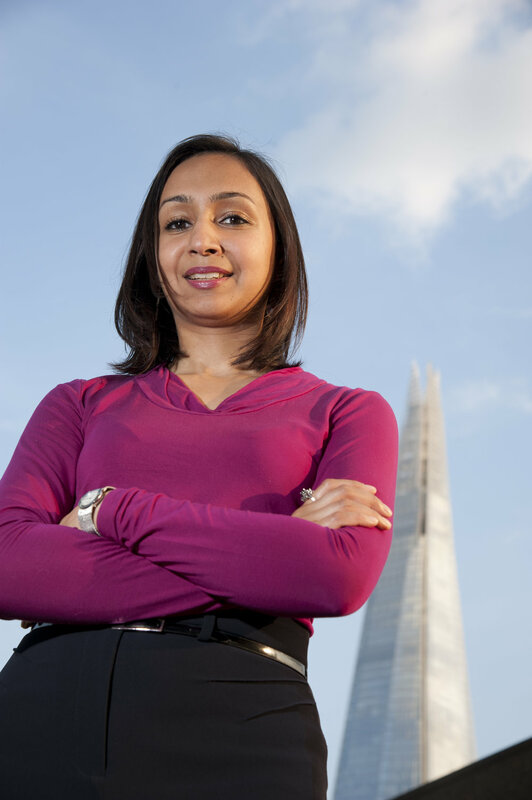 Roma Agrawal is an engineer who has worked on hundreds of structures across the country, most notably The Shard in London, the UK's tallest building. We explore how she went from studying physics to become a structural engineer. In this episode, I talk to Roma about her background, and how despite having the mathematical tools, she found the engineering community resistant to accepting a scientist into their ranks. Roma is an advocate for the value of engineering, working to encourage young people to study the subject, and more generally to improve public perceptions of engineering. You can find more details about Roma's book Built: the Hidden Stories Behind our Structures on her website.